Happy Friday! It’s been forever since I’ve shared weekend design picks around here, it’s long overdue! I started out with an outdoor theme for this week, but I found an incredible home renovation that I wanted to throw in here as well. Look at this amazing curb appeal! 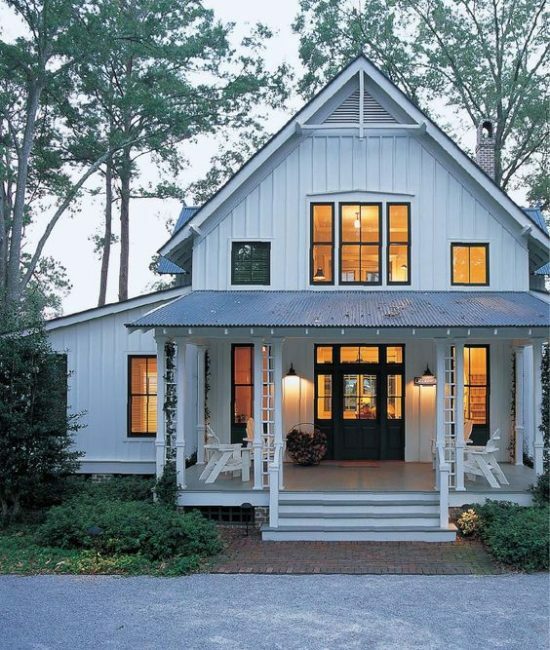 I love the board and batten on the outside and how the black window panes contrast with the white house. 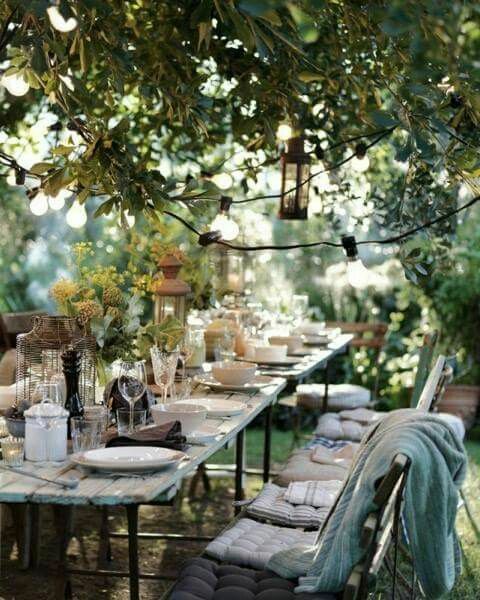 Who wouldn’t want to have dinner at this beautiful outdoor dining area? 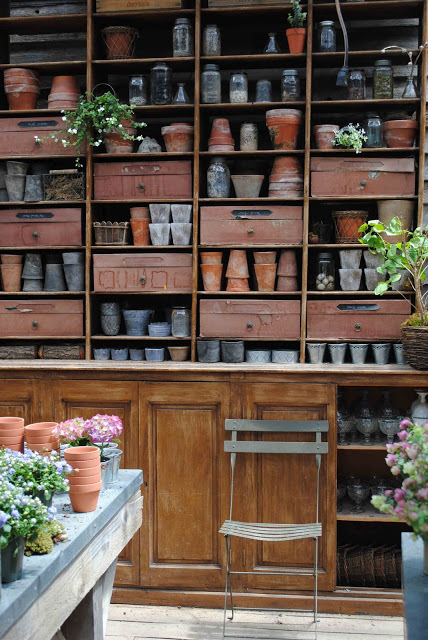 This photo is actually a product shot from a retail website, but when I saw it my mind said dream potting shed. 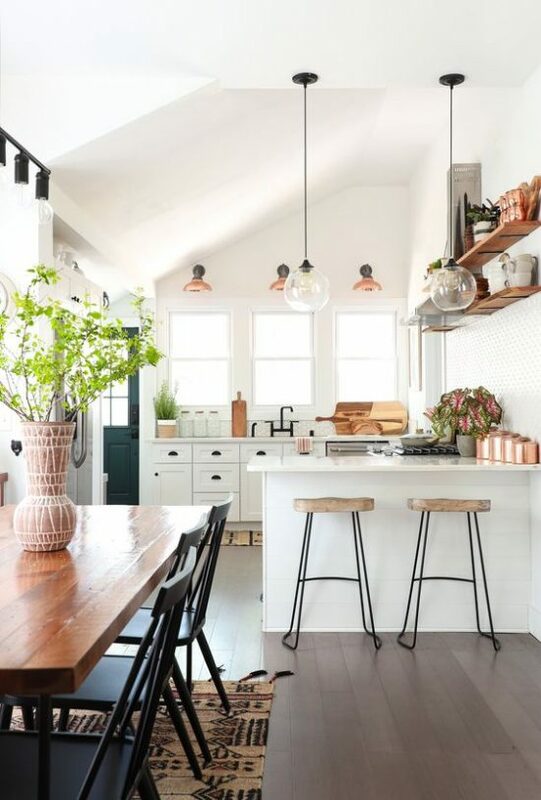 This gorgeous home renovation will make you look at dilapidated foreclosures in a whole new way! It’s really an amazing transformation, so well done. 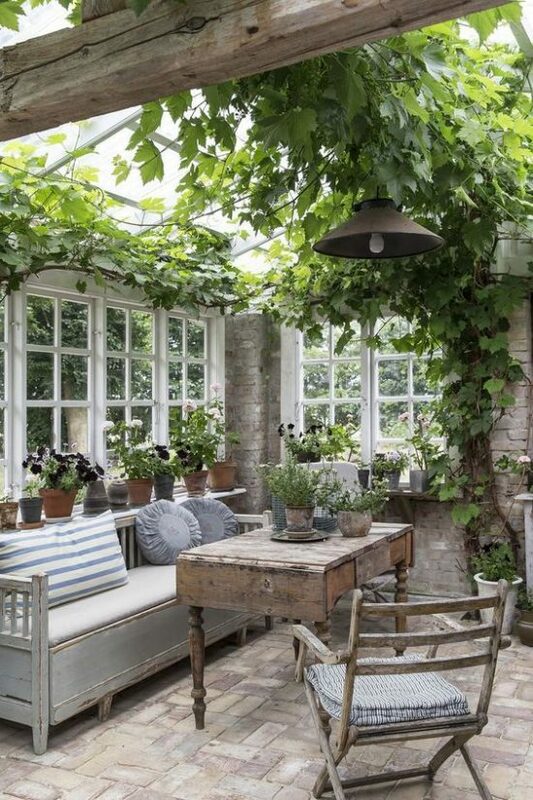 This looks like some sort of greenhouse turned sunroom, isn’t it amazing? Are You Making These 9 Decorating Mistakes?